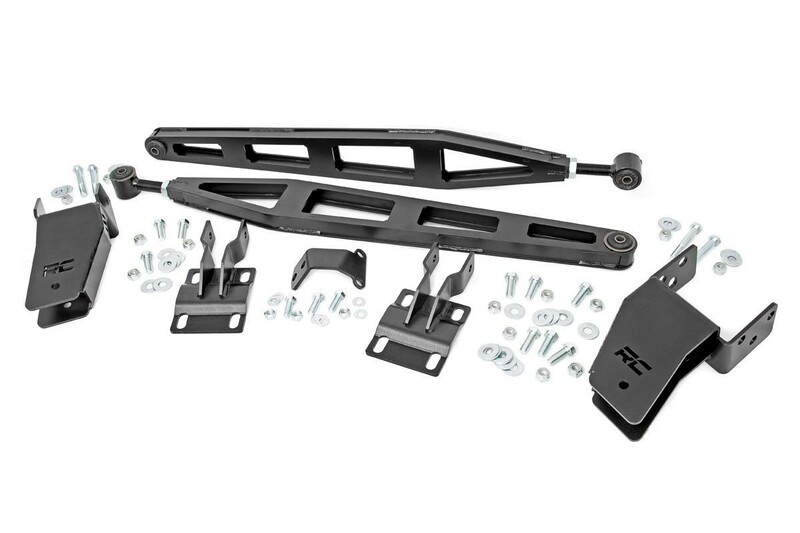 Get a grip with Rough Country's Traction Bar Kit for 05-16 Ford F-250 models. 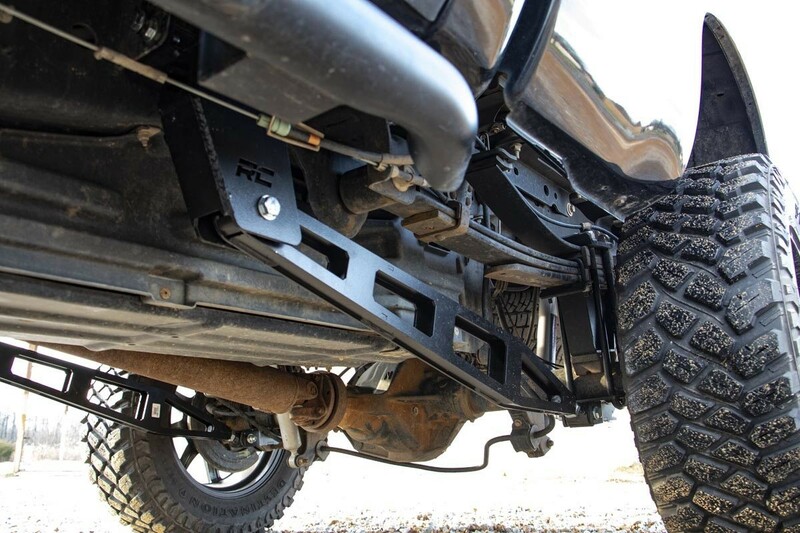 These heavy-duty Traction Bars help prevent wheel hop and axle wrap by aligning and stabilizing the rear axle geometry, allowing for full travel and articulation without binding. 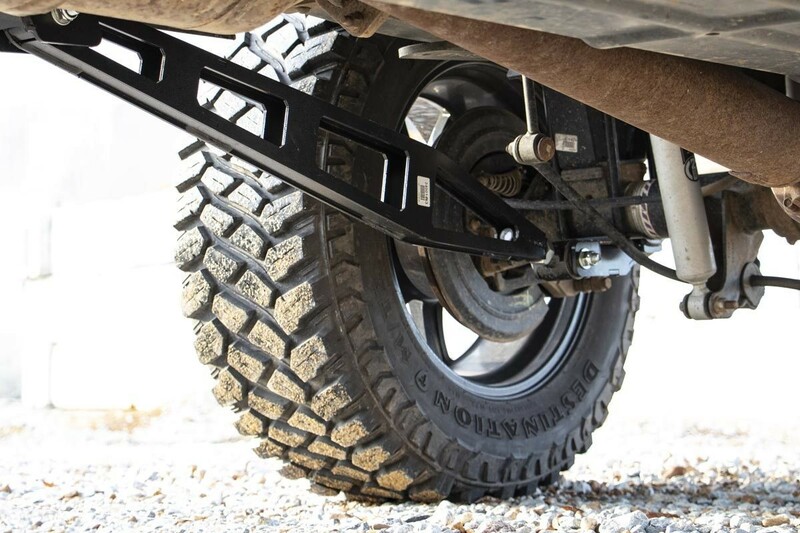 Once installed, these bars prevent the type of movement and pinion angles that cause a loss of traction. 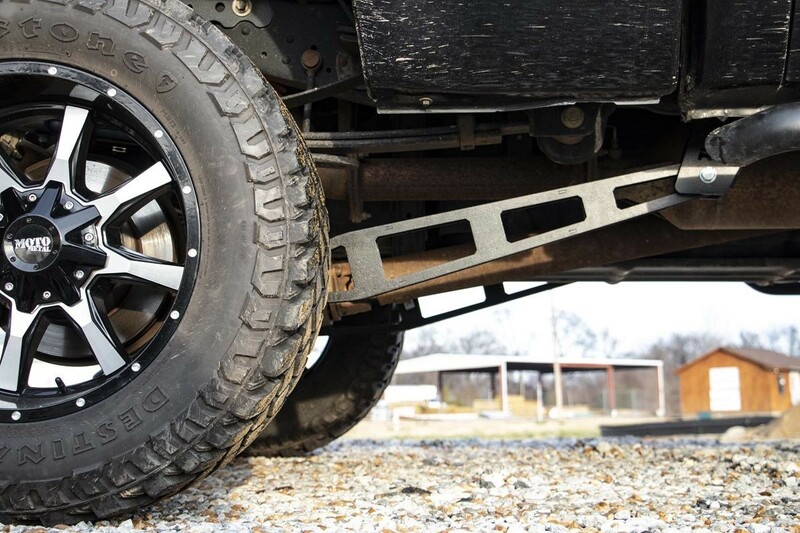 Perfect for re-claiming traction while towing or during quick acceleration.